Hesperus Ski Area offers lift ticket discounts for groups of 15 or more. 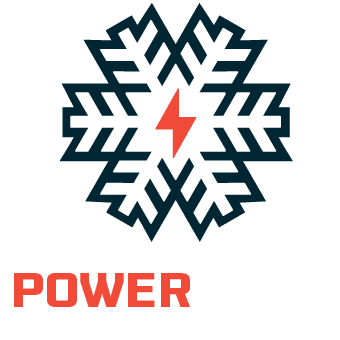 Your ski group of 15 or more, including church groups, family reunions, birthday parties, community meet-ups and more can take advantage of discounted lift tickets. Our group specialists will have your lift tickets printed so you can get out on the slopes quickly with your friends and family. To start planning your group ski event, please complete the form below. 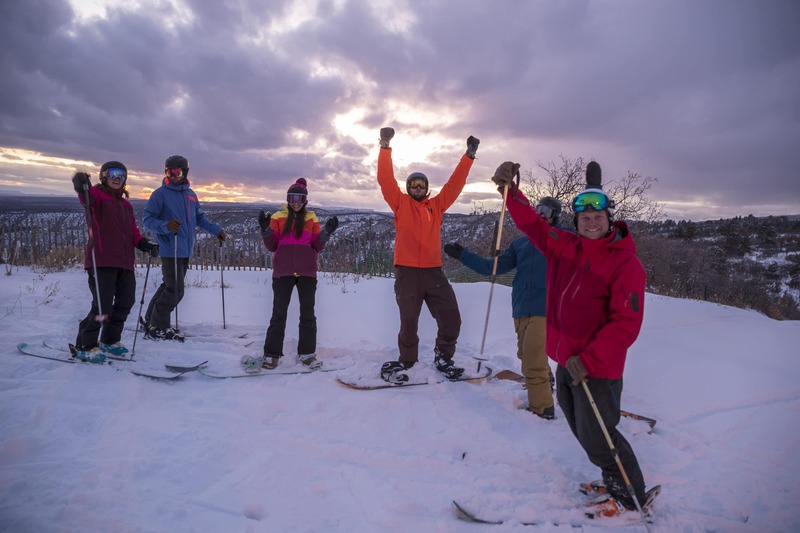 Your group of 15 or more is welcome at Hesperus Ski Area!